This edition, published in association with the British Library, has a preface by Rachel Reeves, Member of Parliament for Leeds West and an introduction by Martin Edwards. It was first published in 1932 by George G Harrap & Co. 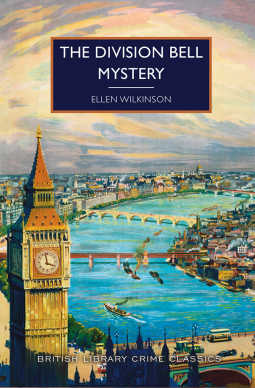 I thoroughly enjoyed reading The Division Bell Mystery – it’s entertaining on several levels both from the mystery ‘locked room’ aspect and historically, socially and culturally with its insight into how Parliament worked in the 1930s and the status of women in Parliament in the inter-war years. In fact political commentary runs throughout the novel. It was a period of great social injustice, people were still struggling in the aftermath of the Great War – a period of mass unemployment with demands for both political and social change. Ellen Wilkinson was one of the first women Labour MPs. I’ve come across her before as a fiery politician, known as ‘Red Ellen’ both for her red hair and her left-wing politics. She supported the men from Jarrow in Tyneside in 1936 as they marched from their home town to London to present a petition against the mass unemployment and extreme poverty in the north-east of England. She marched with them for part of the way and handed in their petition to the House of Commons. 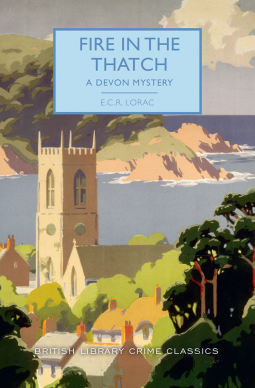 She was a keen murder mystery fan and The Division Bell Mystery is her one entry into the Golden Age Detective fiction. 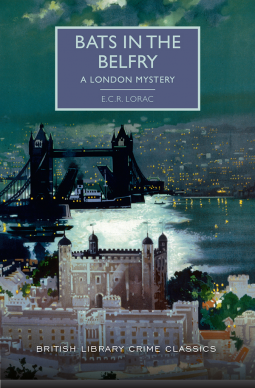 The classic mystery was popular in the interwar years as people entertained themselves with puzzles such as the ‘locked room’ mysteries as in this book. 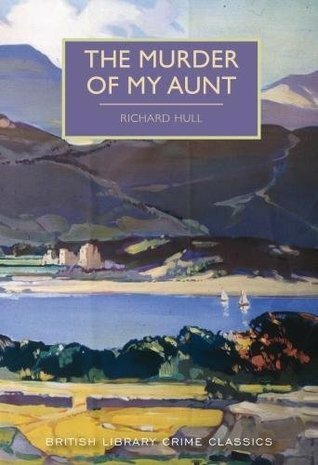 The main character is the Home Secretary’s Parliamentary Private Secretary, young Robert West. As a Parliamentary Private Secretary herself, Ellen Wilkinson portrays his role and political intrigue with convincing detail. There’s a financial crisis and the Home Secretary is negotiating with the American financier Georges Oissel for a loan. The Division Bell rings – a signal to MPs to cast their votes – and West is shocked to hear a gunshot as he is making his way down the corridor leading to Room J, where the Home Secretary and Oissel had been dining. On entering the room he finds the Home Secretary has left to vote and Oissel is slumped on the floor, his shirt front stained with blood and a revolver lying beside him. No one else was in the room, no one had been seen entering or leaving the room and there is no evidence of who had killed him. It falls to West to work with the police investigating his death. It is a nicely complicated mystery but for me it is the setting and the characters that makes this book so interesting. 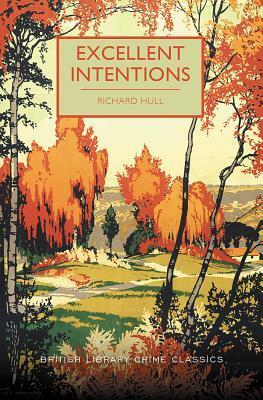 West is the main character but I particularly liked Grace Richards, a young female MP, based on Ellen Wilkinson herself – in her preface Rachel Reeves points out the similarities between Ellen and Grace. Once I started to read The Division Bell Mystery I didn’t want to put it down – definitely a 5* read for me!